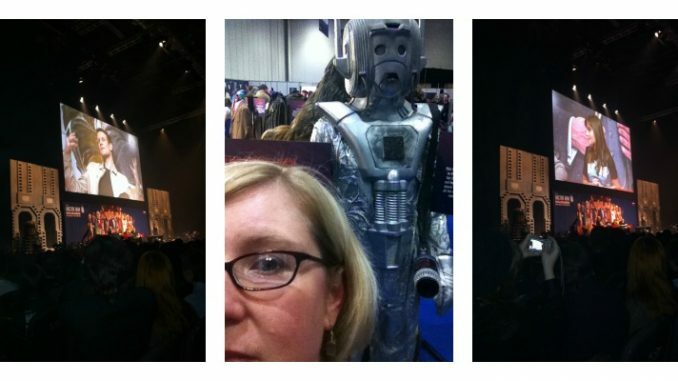 Has it really been a week since the Day of the Doctor? 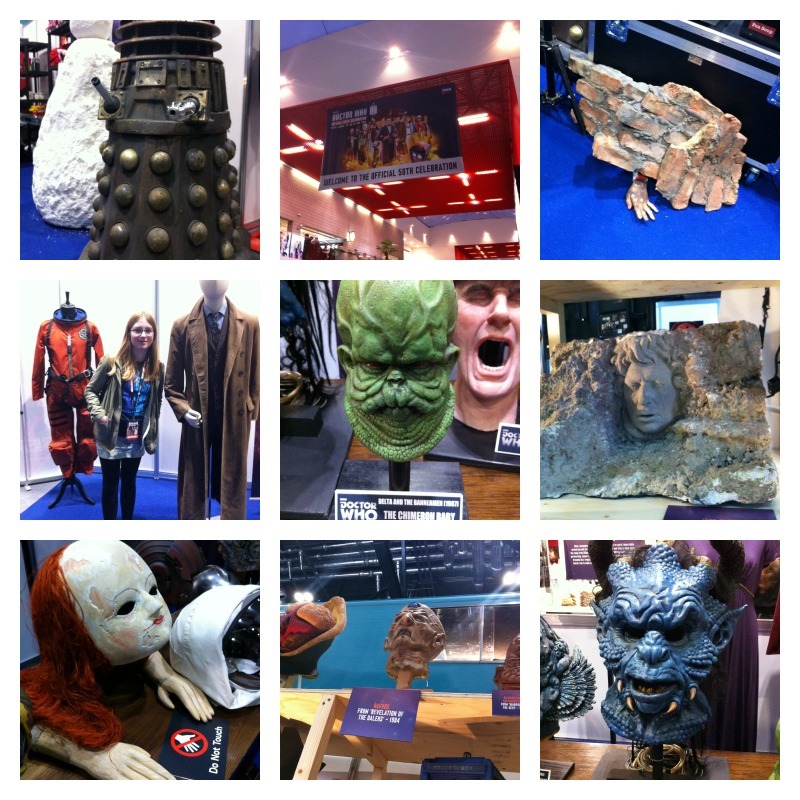 Last Saturday we went to the Excel centre in London for the Doctor Who 50th Anniversay Celebration. 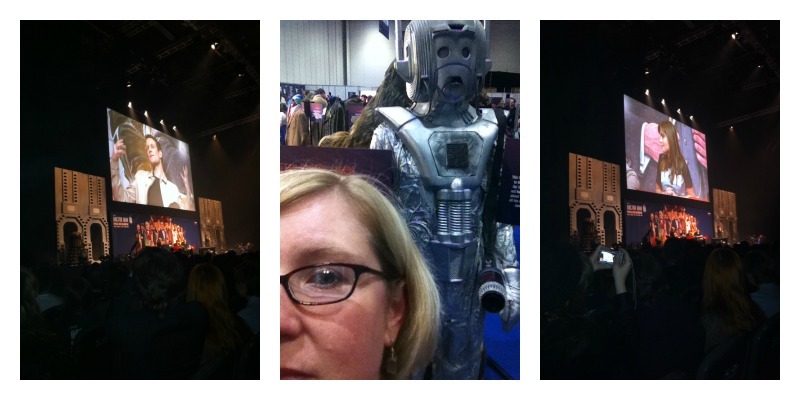 We saw Doctors, monsters and all manner of whotenanny. Then we zipped back down to Brighton to pay to see a TV programme in the cinema that we could’ve watched for free. Time well spent, I think. How many sleeps until Whomas again?